This is the perfect place to enjoy life and invest your money. We do not sell properties. WE SHOW YOU THE PROPERTY YOU WANT TO BUY! 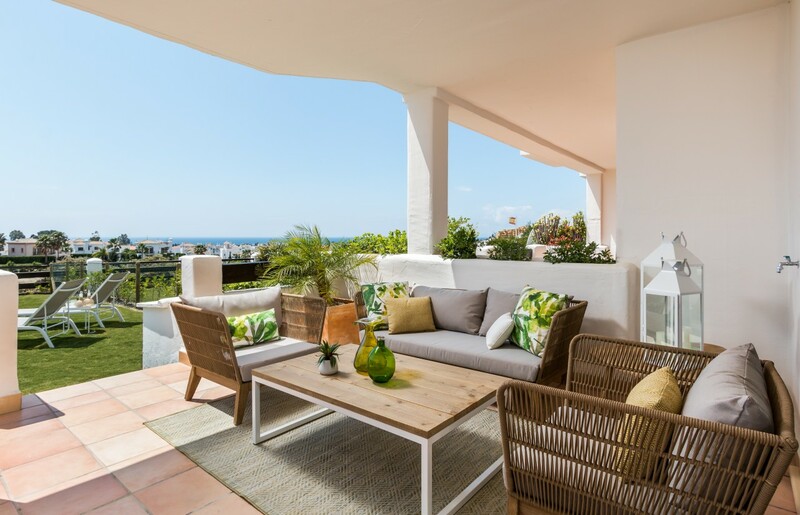 Marbella Apartments is a Scandinavian owned and managed Real Estate Company with over 20 years’ experience and knowledge operating on the Costa del Sol. 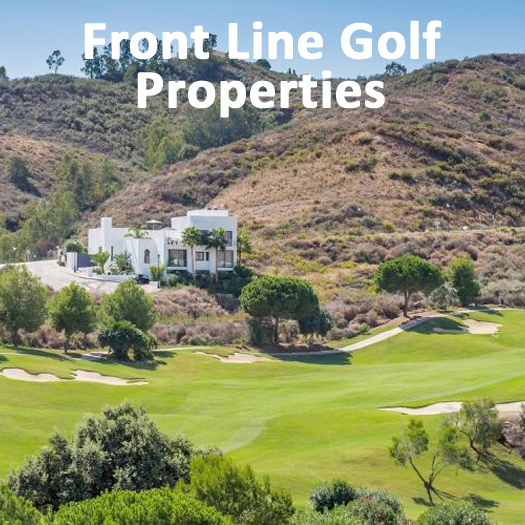 Over the years we have acquired a thorough knowledge of the area and operate with a small team of mature professionals based in the heart of Marbella. Whatever you are looking for we will find it for you as we have many contacts and collaborate with all the other agencies. 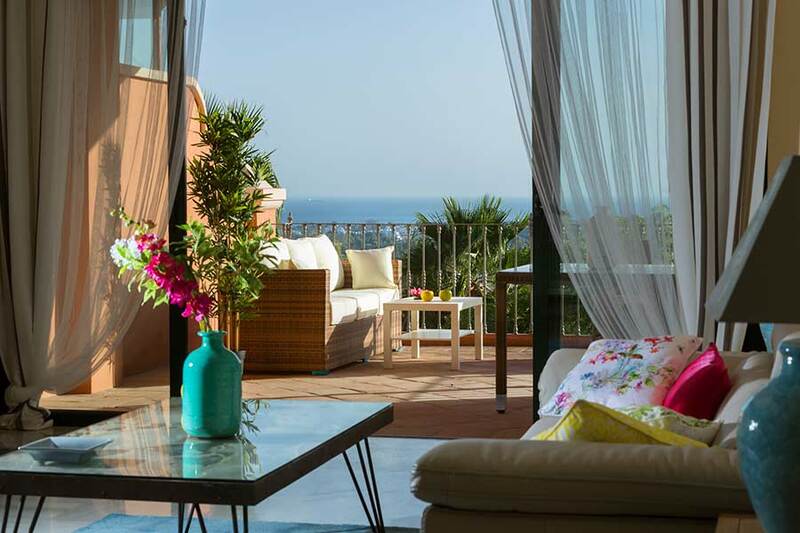 We have an extensive portfolio of Apartments, Penthouses, Townhouses and Villas for sale. We can also help you to find a plot for your new dream villa. 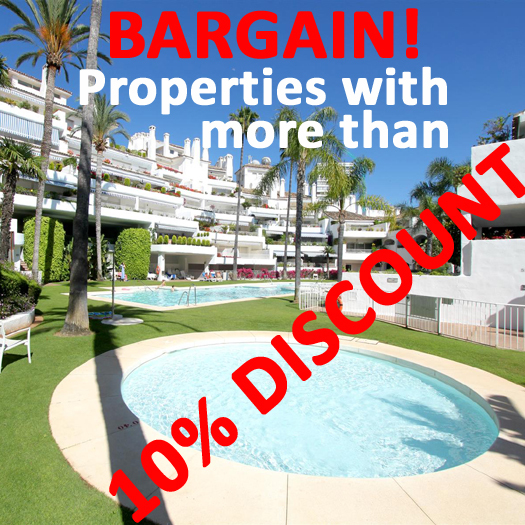 We do not only have properties for sale in Marbella, but cover all Costa del Sol Properties. 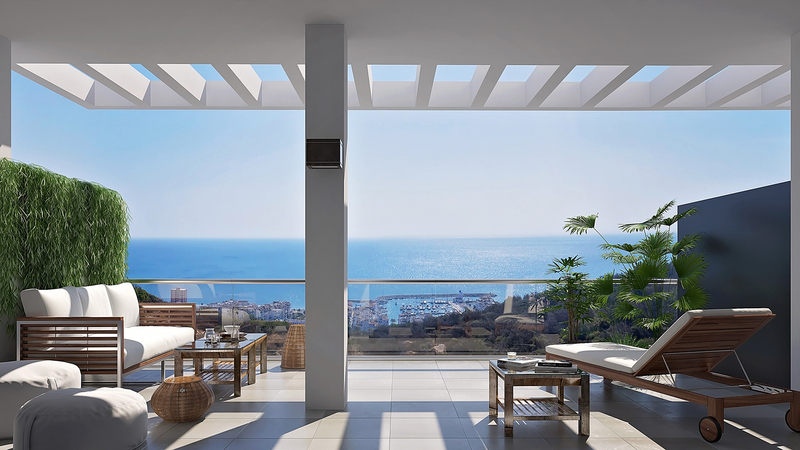 If you are looking to invest in property in or around the Marbella area, please take the time to browse through our site. We have a database of over 20,000 properties for you to have a look at. Better still contact us and we will do the hard work for you. Hablamos español. Nous parlons français. Wij spreken Vlaams. Wij spreken Nederlands. Wir sprächen Deutsch. Vi pratar svenska. Vi snakker norsk. Vi taler dansk. Mówimy po polsku. has so much to offer and is a beautiful and relaxing place to live. We have excellent beaches, impressive mountain ranges and fantastic lakes to enjoy. 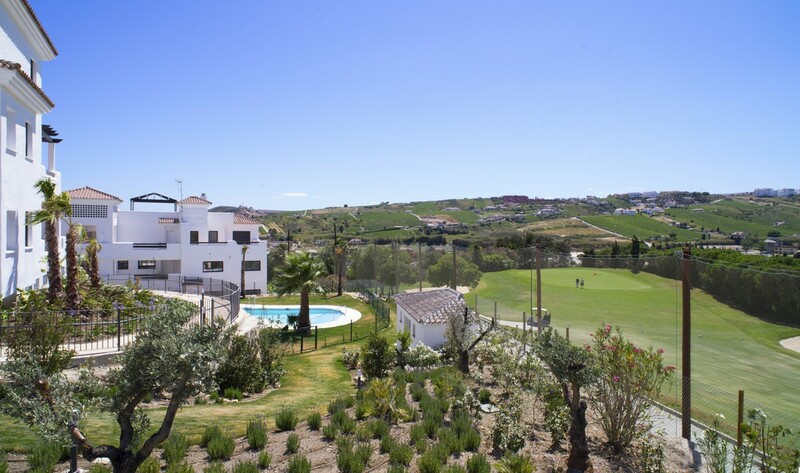 If you enjoy sport we have some of the best golf courses in Spain, all sorts of water sports and in just over 2 hours you can be skiing at Sierra Nevada to name a few. GIVES FRONTLINE BEACH A NEW MEANING! Get our complete list of BANK REPOSSESSIONS and BARGAIN PROPERTIES! 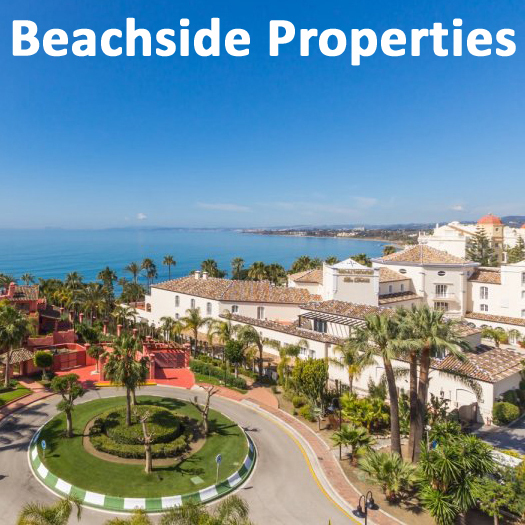 If you are looking to Buy or Sell a property on the Costa del Sol you have come to the right place. Our reputation has been built on honesty, integrity and results. 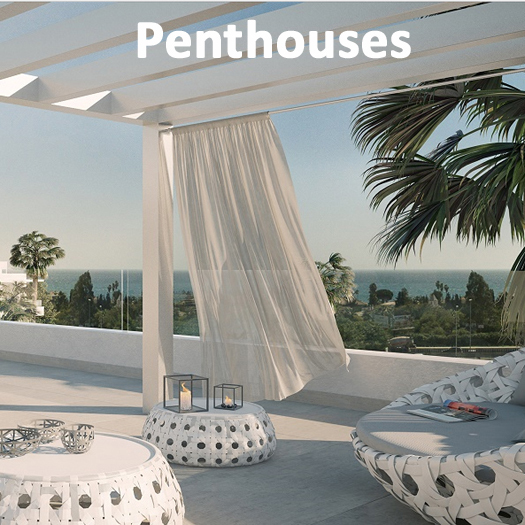 To get you started here are some of our Featured Properties or New Developments or use the links below for a more precise selection. If you are selling your property, we will market it on our top ranking website but we will also share our listings with carefully chosen partner websites. We will ensure that your property will receive maximum exposure all over the world to ensure that you get the result that you are looking for. We like to sell property quickly at a fair price.